Laboratories and manufacturers are often faced with systematically establishing an unbroken chain of calibrations to specified references. 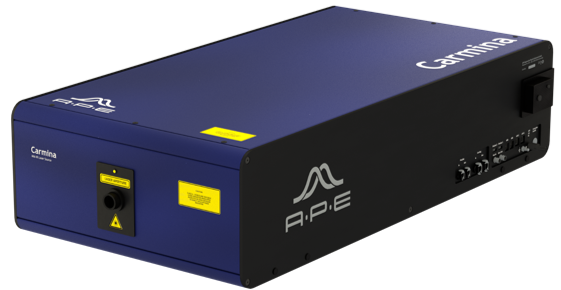 All APE autocorrelator models are calibrated to a traceable standard in accordance with NIST (U.S. National Institute of Standards and Technology) measurement traceability specifications. A printed and signed calibration certificate is provided with each pulseCheck. The Mini PD is available in a selection of models, each of which covers a different wavelength range, and is ideal for routine tasks where a change in Optics Sets is not necessary. With its compact footprint of only 160 x 220 x 155 mm, the Mini PD is perfect for working environments where space is limited. 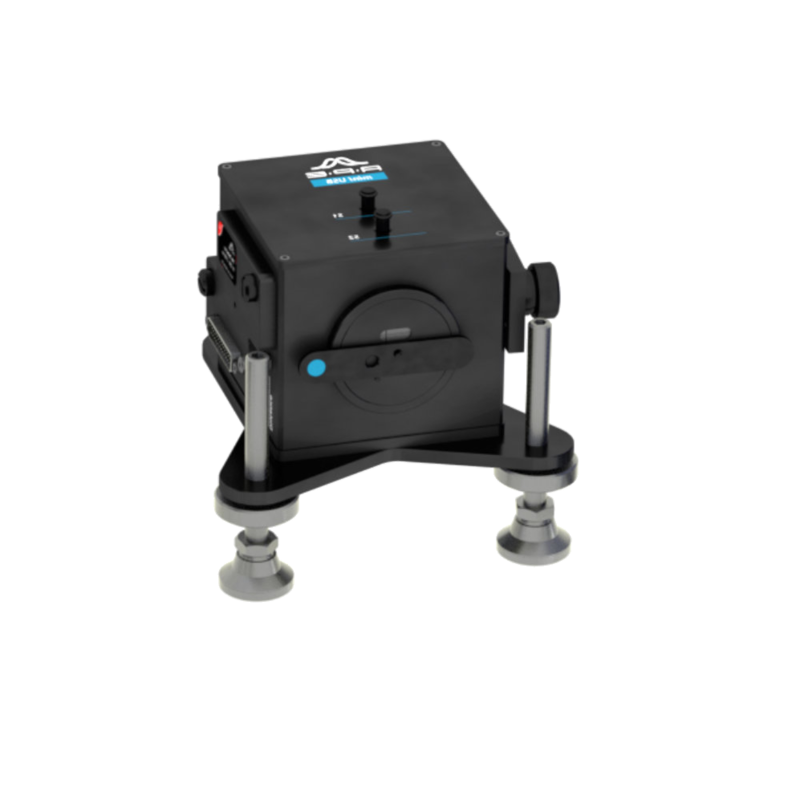 When it is needed elsewhere, simply place this portable unit in the lightweight aluminum case provided, for easy and safe transportation to the next site. The Mini PD supports quick and easy switching between collinear and non-collinear measurement modes. 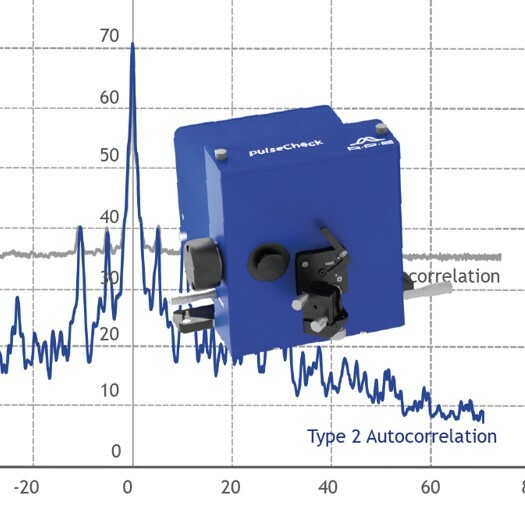 While collinear mode provides pulse width measurement with additional qualitative information about the chirp, non-collinear mode gives background-free autocorrelation with a high dynamic range. A pulseCheck with FROG Option? A Mini? PMT, TPA, or PD Detector? Discover Our Autocorrelator Family.